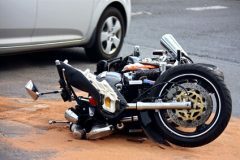 Bakersfield, California (February 10, 2019) – The man who was killed Thursday morning in a two-vehicle crash on a Bakersfield highway has been identified as Robert Matthew Espinoza, 47, of Delano, according to the authorities. The fatal crash occurred at about 5:45 a.m. February 7, on Highway 99, just north of 7th Standard Road. 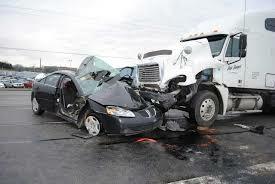 According to a local news report, a southbound big rig was rear-ended by Espinoza’s pickup truck, for unknown reasons. The impact caused the pickup to become wedged under the trailer of the big rig. Espinoza was pronounced dead at the scene. Officers said alcohol and drugs were not factors in the crash. We at Pacific Attorney Group pass our condolences to the family and friends of Robert Matthew Espinoza.